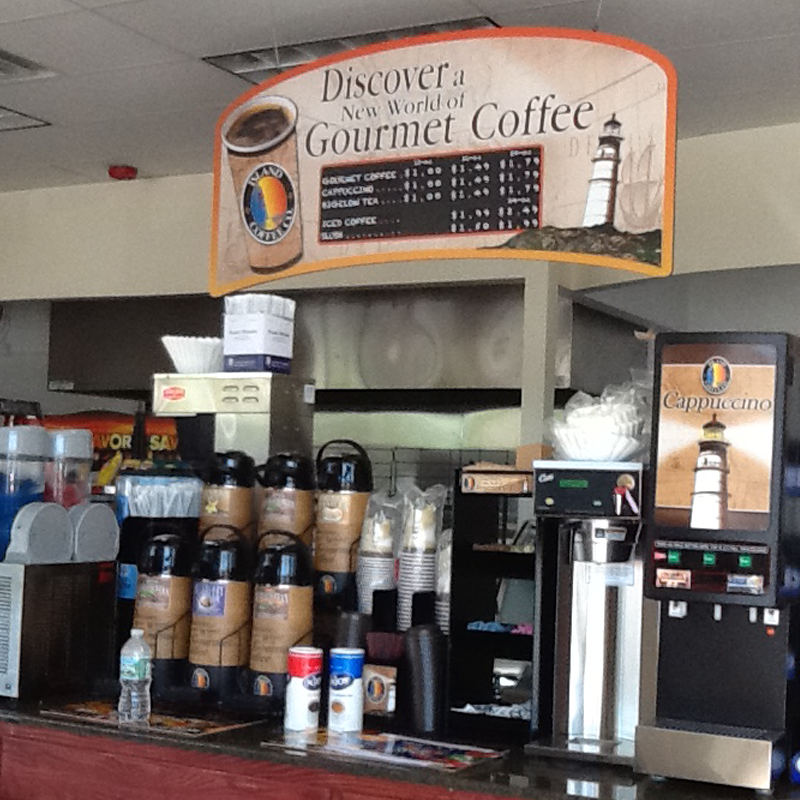 Discover a New World of Gourmet Coffee. Let's get your customers coming back! We help you do just that. 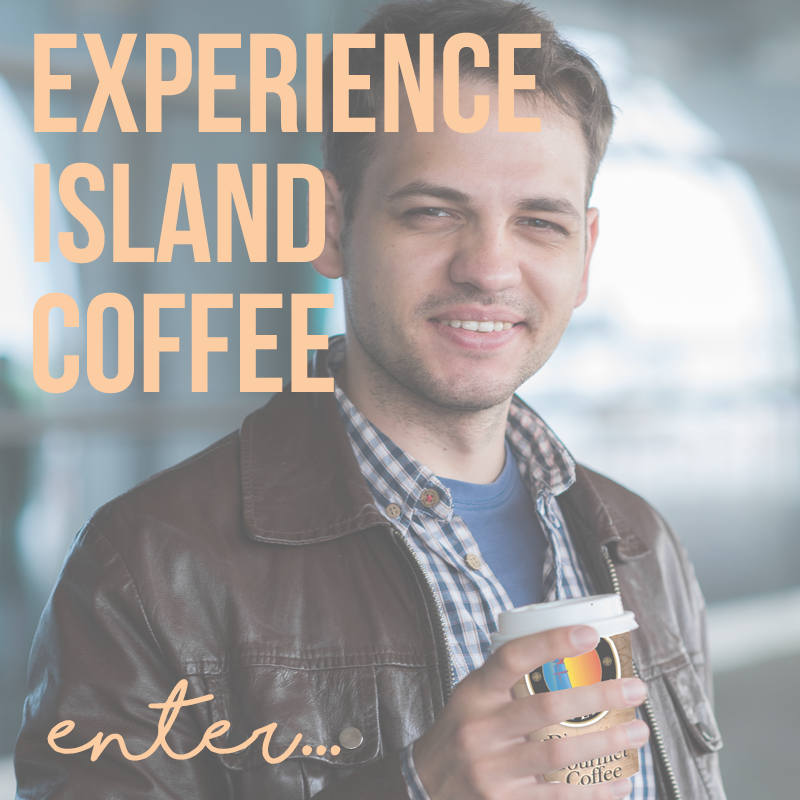 Island Coffee is a full-service coffee program and I feel fully supported from corporate. 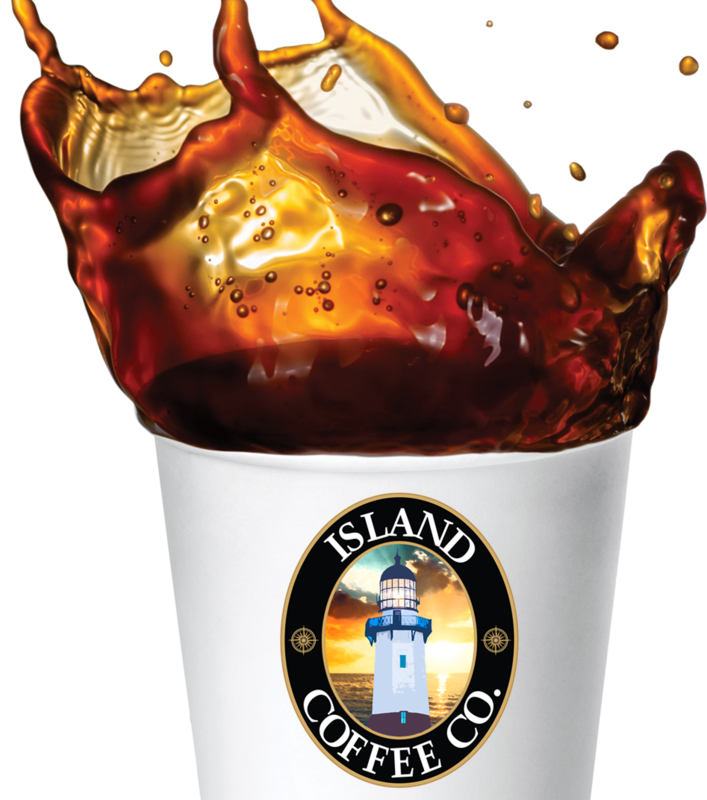 My customers love the Island Coffee flavors! They feel that it's the best coffee out there which of course makes me happy!